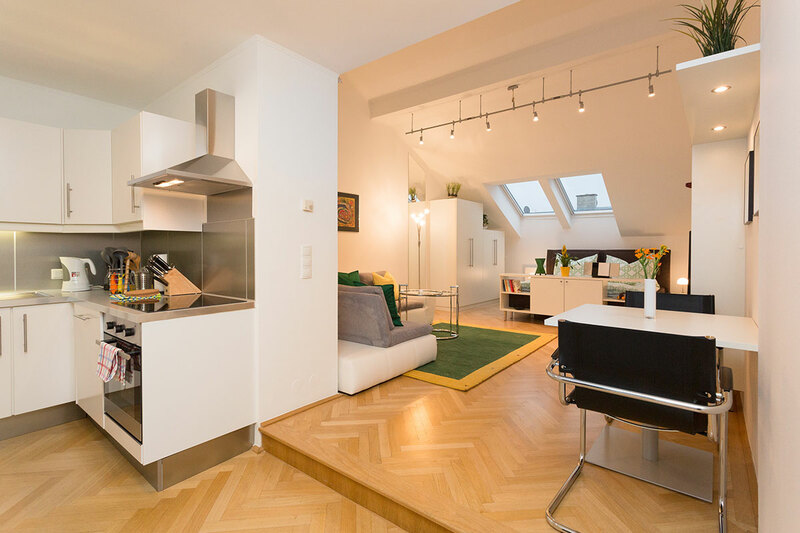 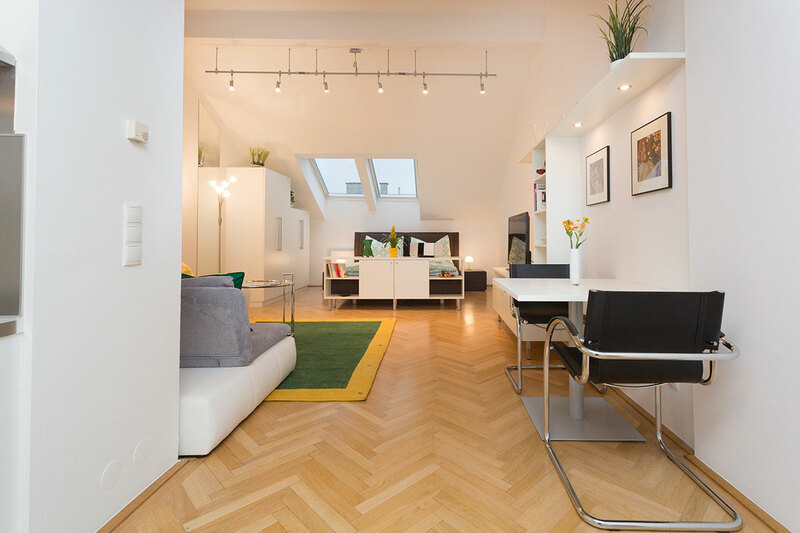 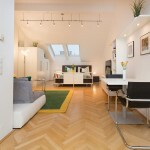 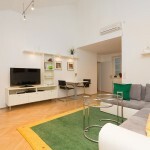 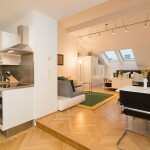 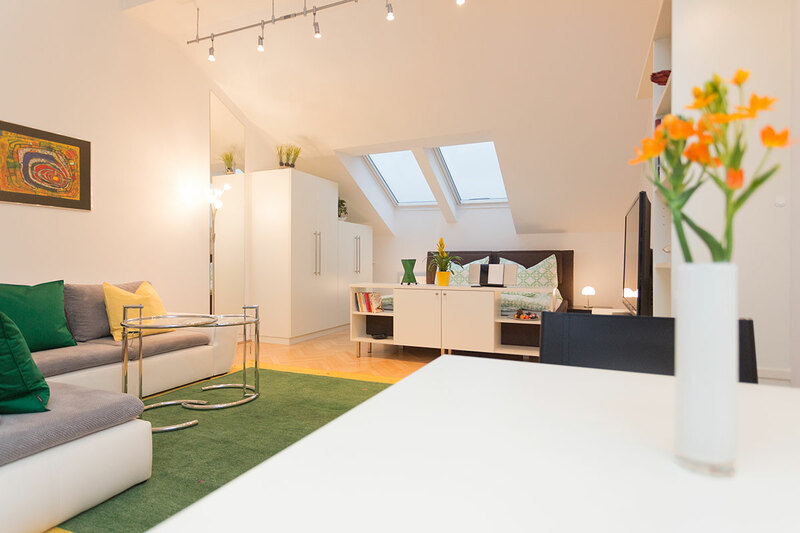 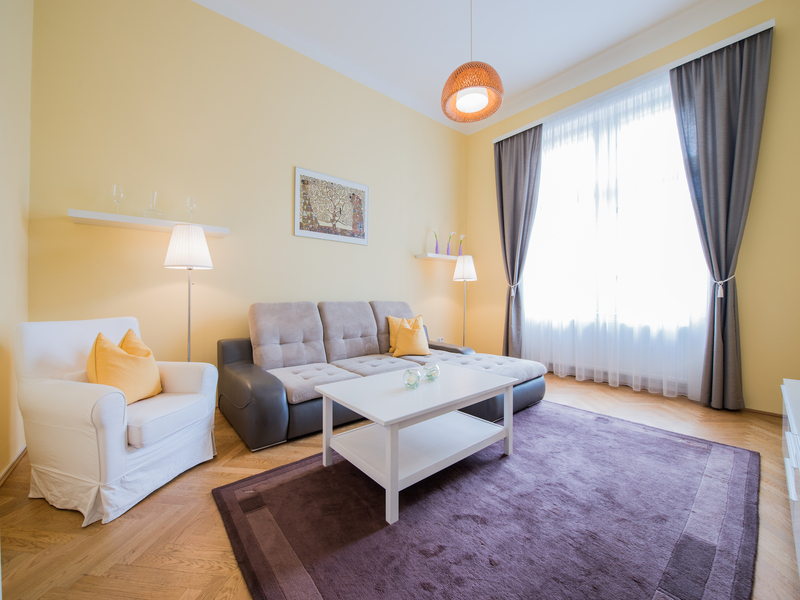 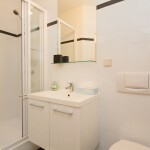 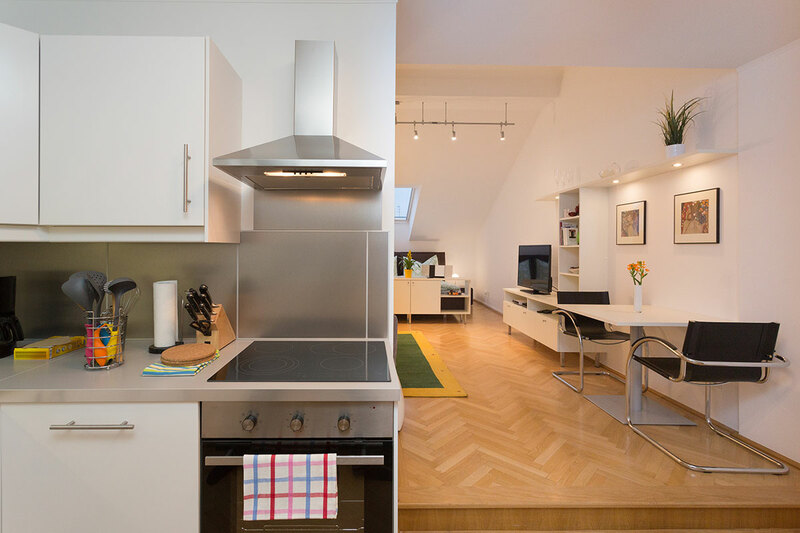 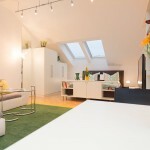 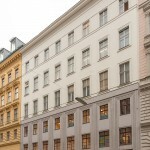 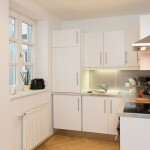 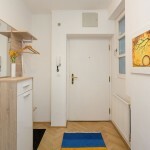 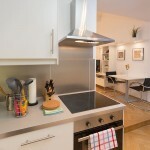 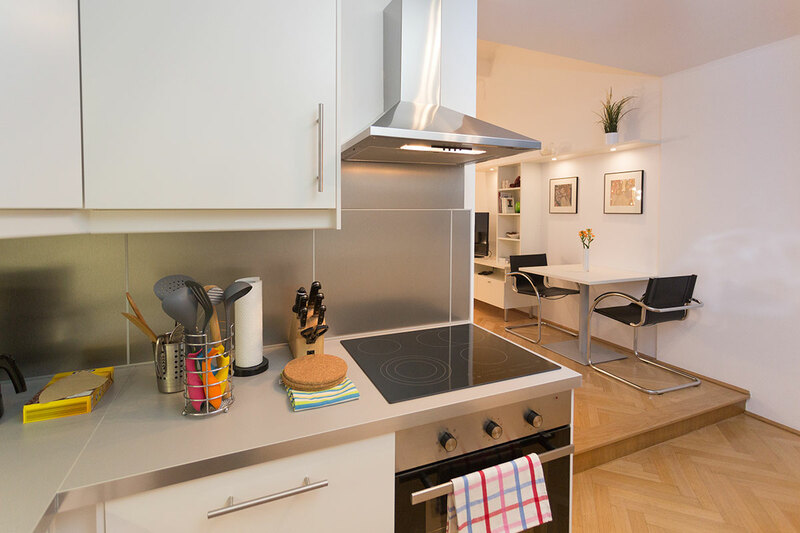 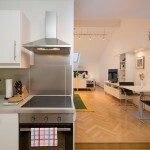 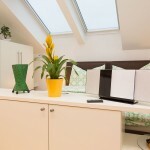 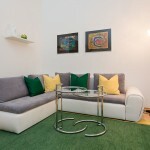 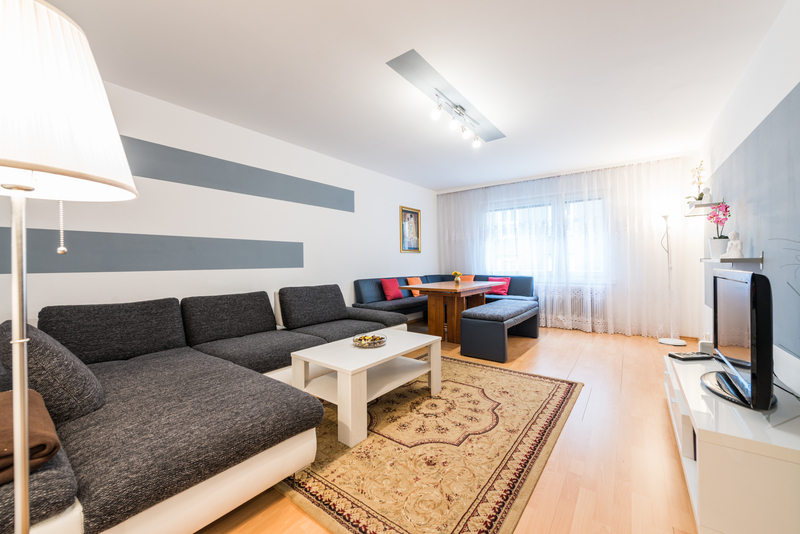 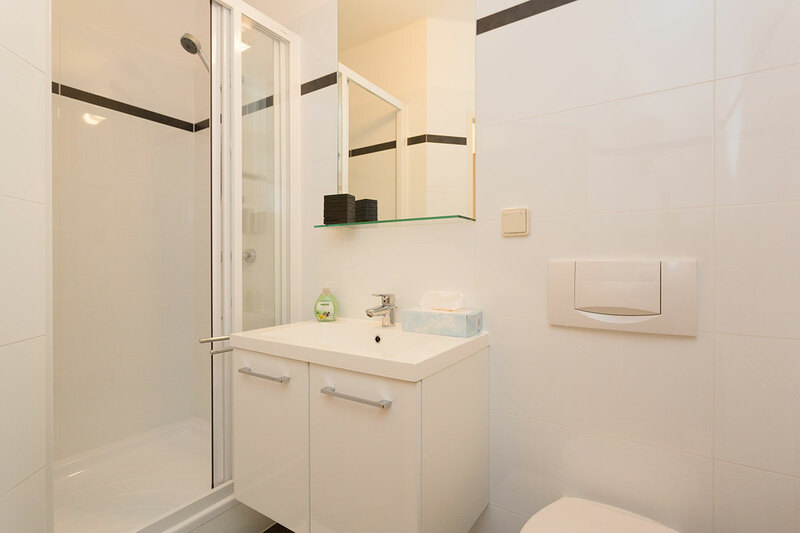 This charming and stylish Apartment is located right in the center of Vienna, all sights in the center are within walking disctance. 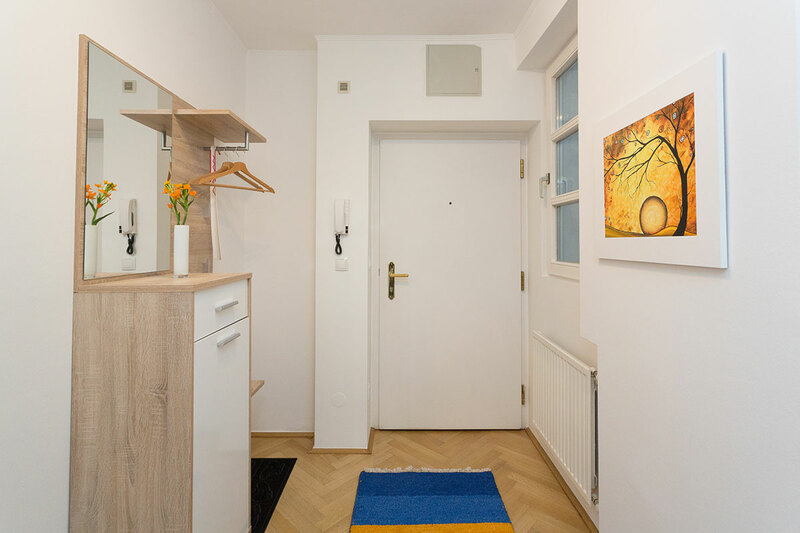 It is situated in the upper floor (elevator acess) of a beautiful old builiding and equipped with everything you need for a pleasand stay. 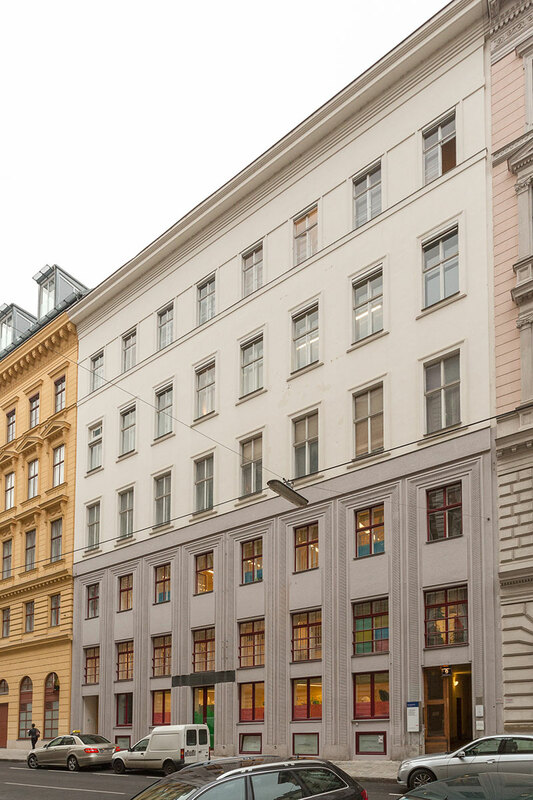 Best public transport access -metro, tram and bus- is located just around the corner, as well as supermarkets, a bakery, a drug-store and several bars and restaurants. 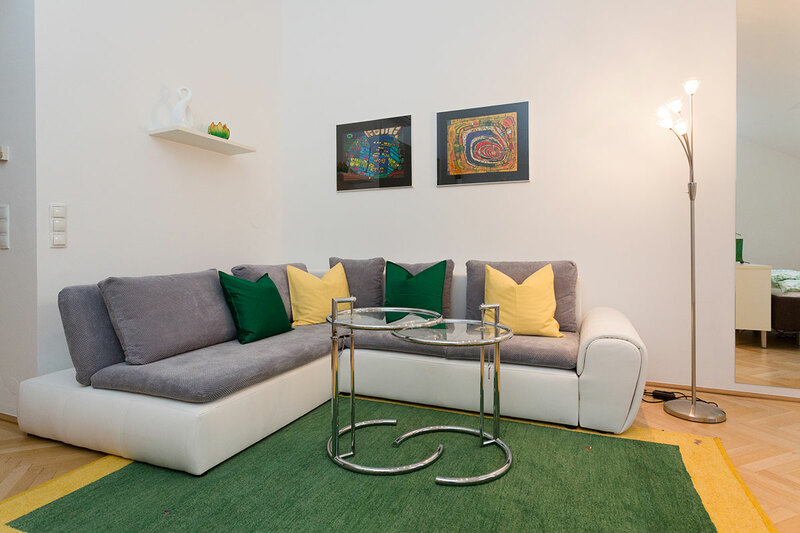 The comfortable “chill out zone” is equipped with a spaceous king size sofa, where two innovative Eileen Grey tables guarantee flexibility. 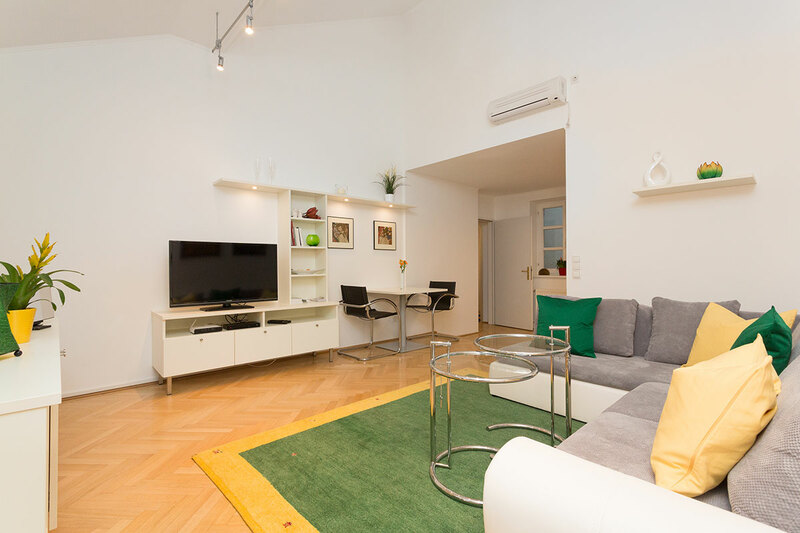 It is furhermore equipped with a cozy dining zone, a flat screen tv with free cable tv and high speed WLAN/WIFI internet acess, a panasonic compact audio equipment (iPod docking station, lightning port from 5.0, or via USB). 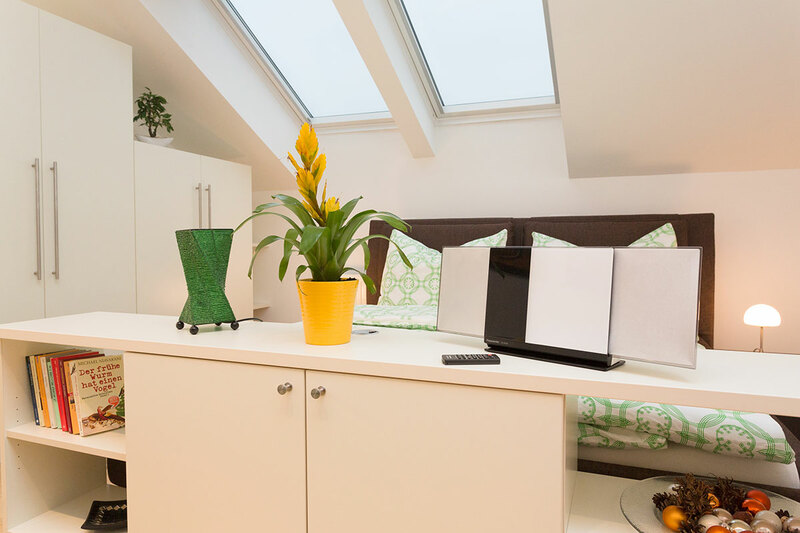 The two windows (roof slope) close to the bed (180x200cm), which suffuse the room with daylight, will invite the romantic guys of you to watch the stars at night, though can be dimmed by roller blinds to guarantee peacable sleep. 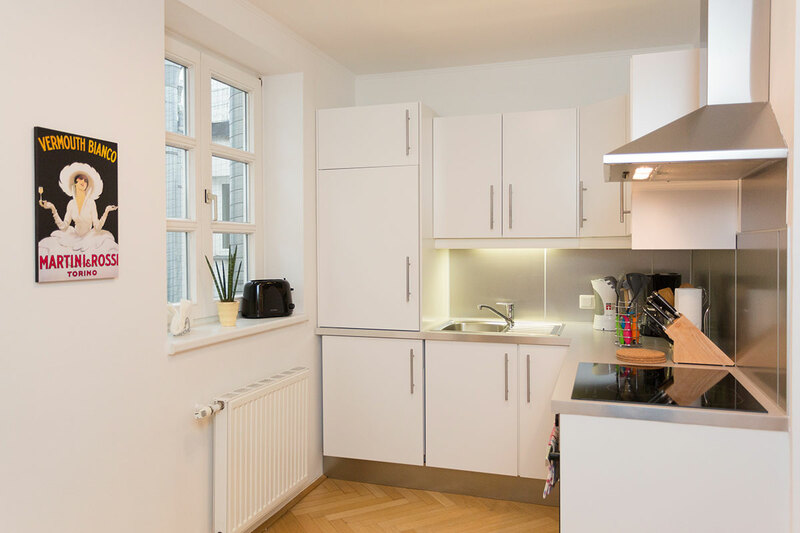 The kitchen is generous equipped with everything you need, for a daily routine, as well as for preparing/cooking your own meals.